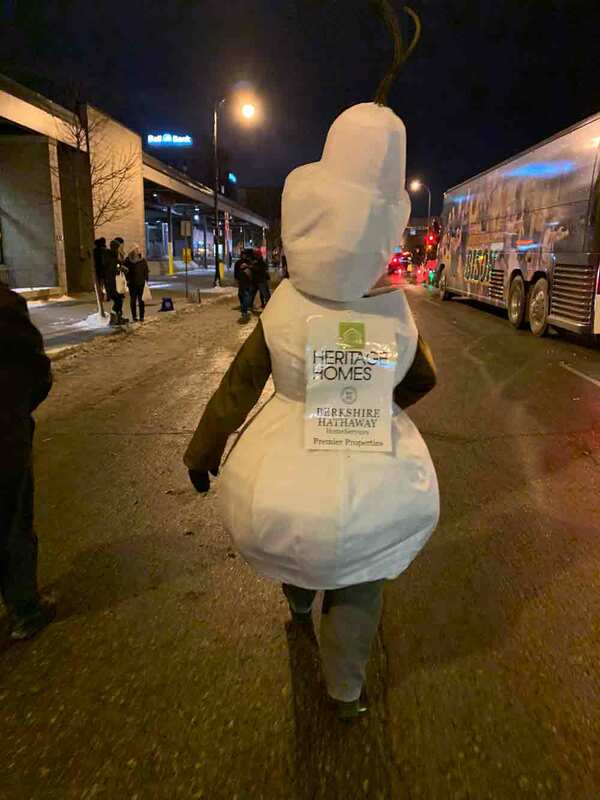 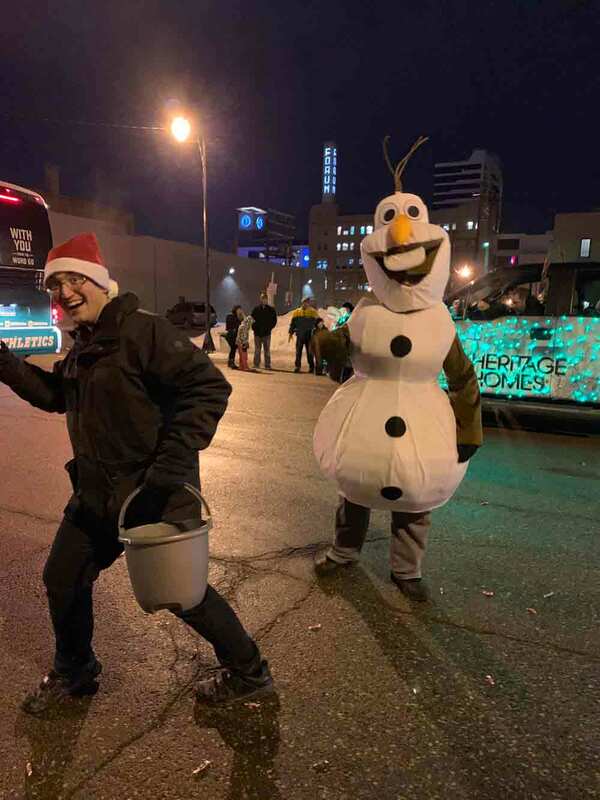 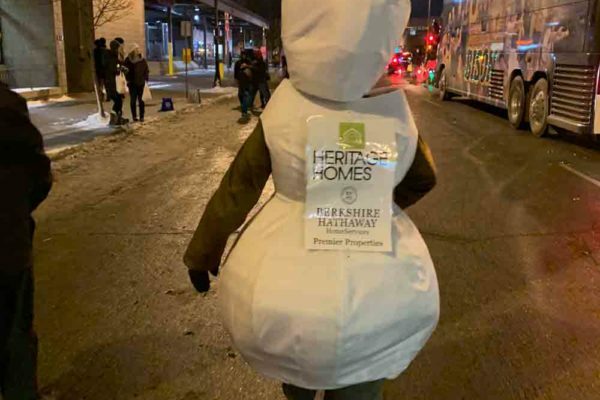 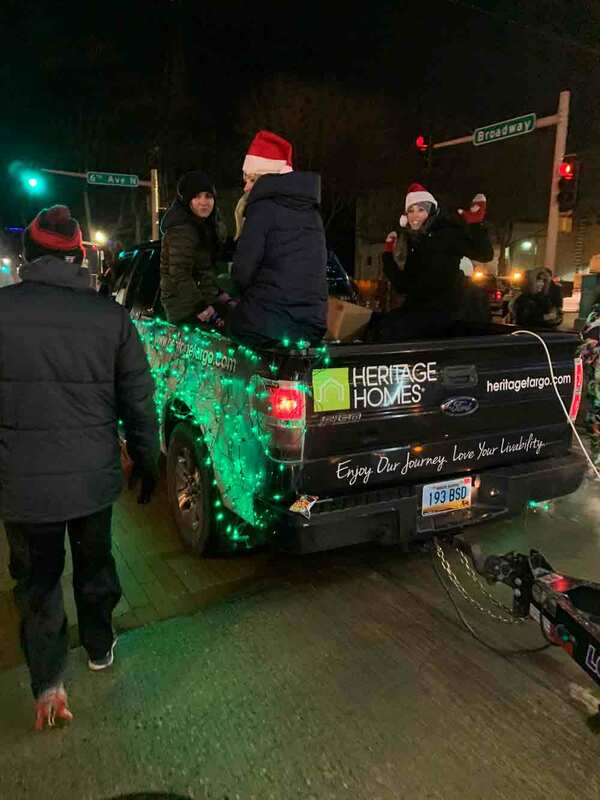 We lit up the night at the Holiday Lights Parade presented by the Downtown Community Partnership and sponsored by Xcel Energy. 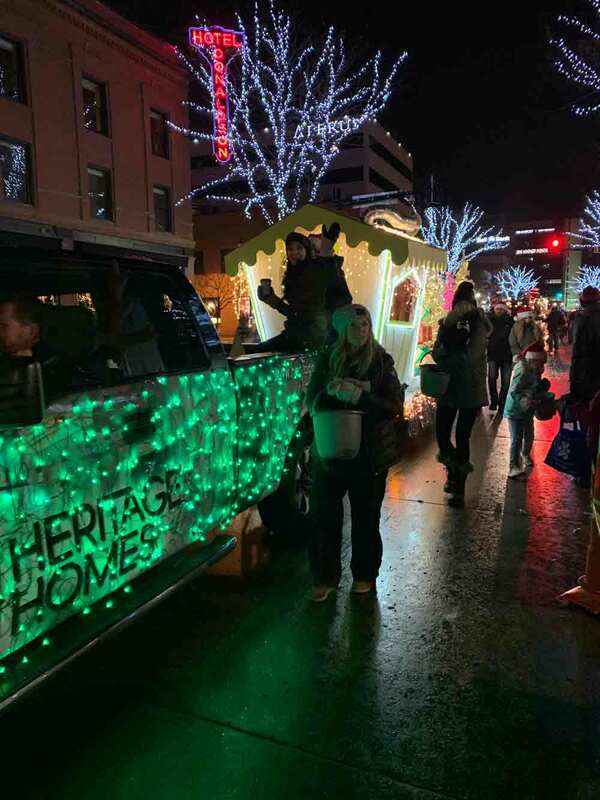 This year’s theme is “Let Your Light Shine!” and we were once again excited to be participating in the event! 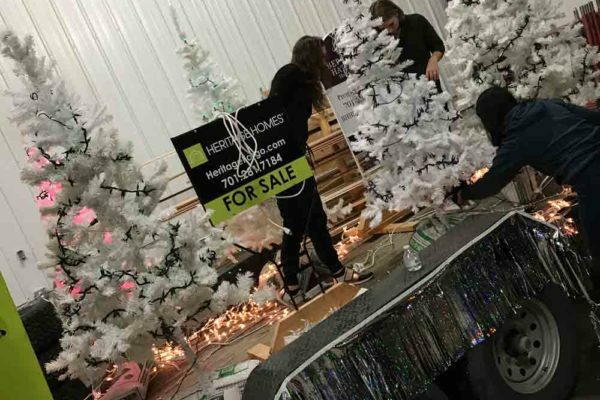 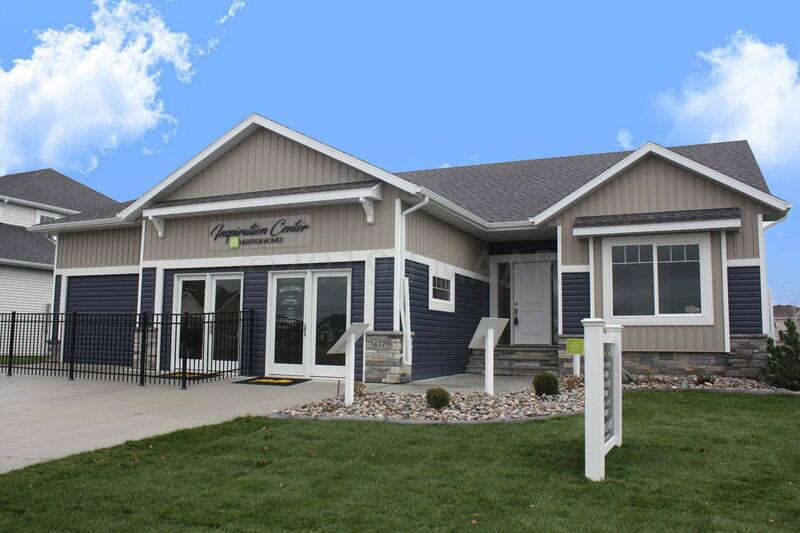 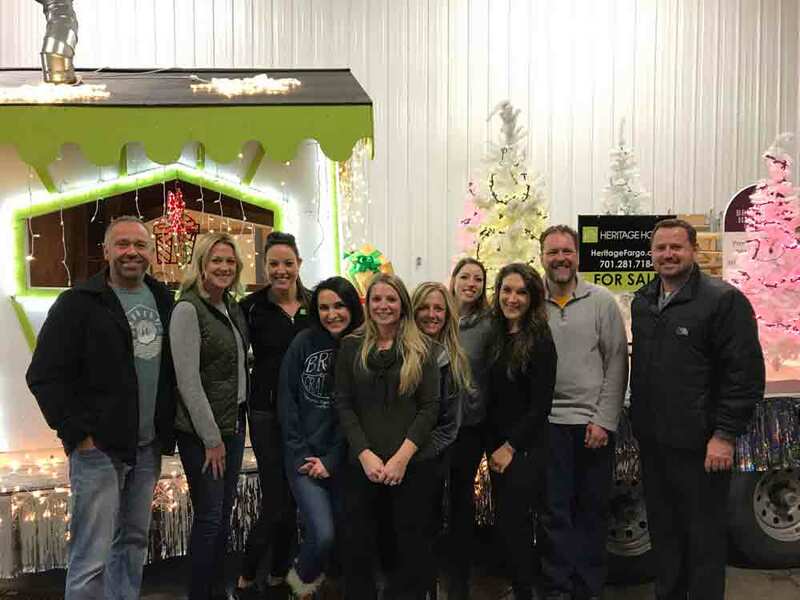 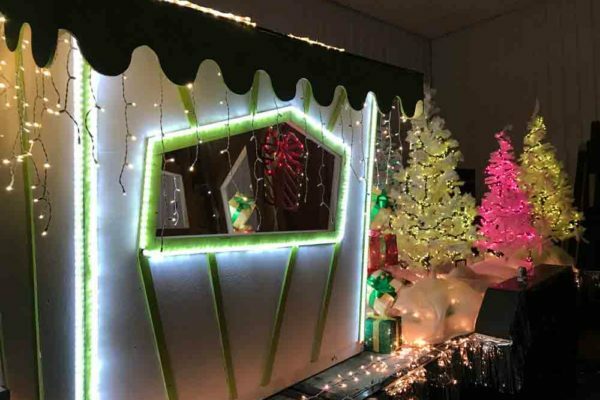 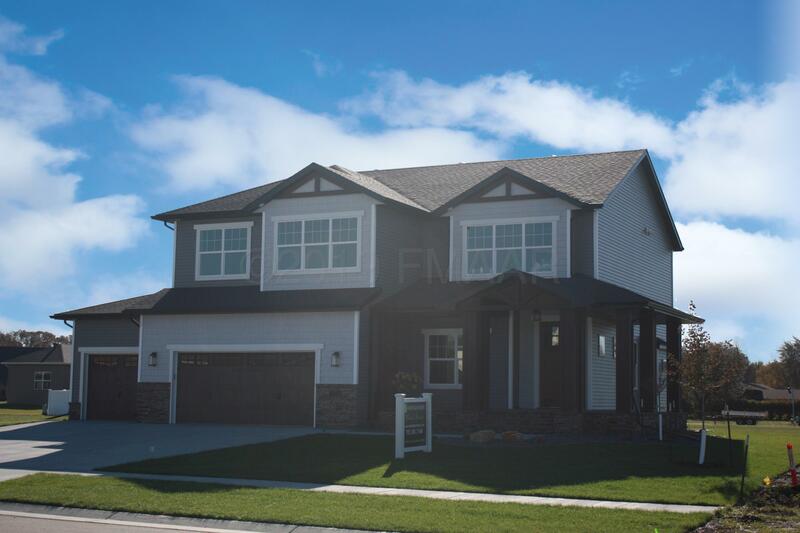 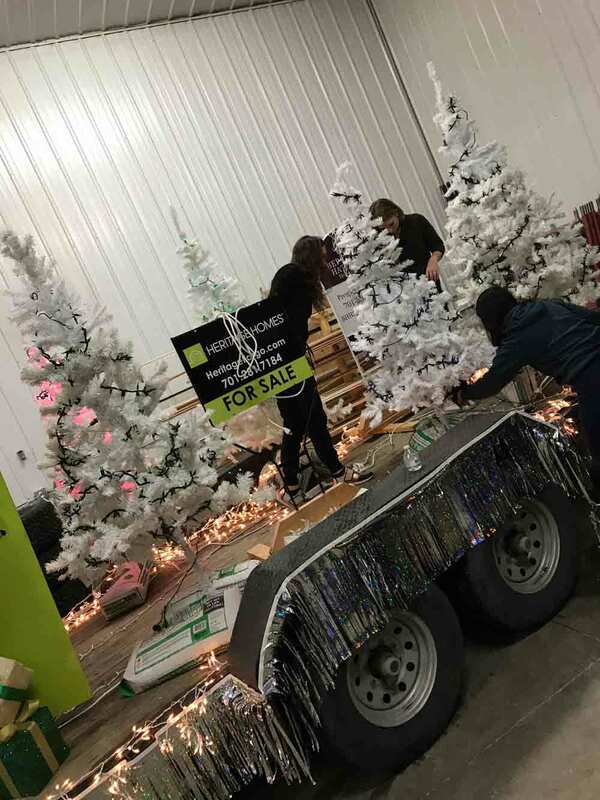 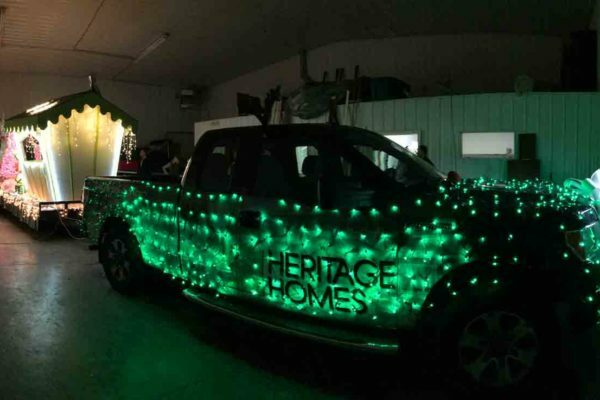 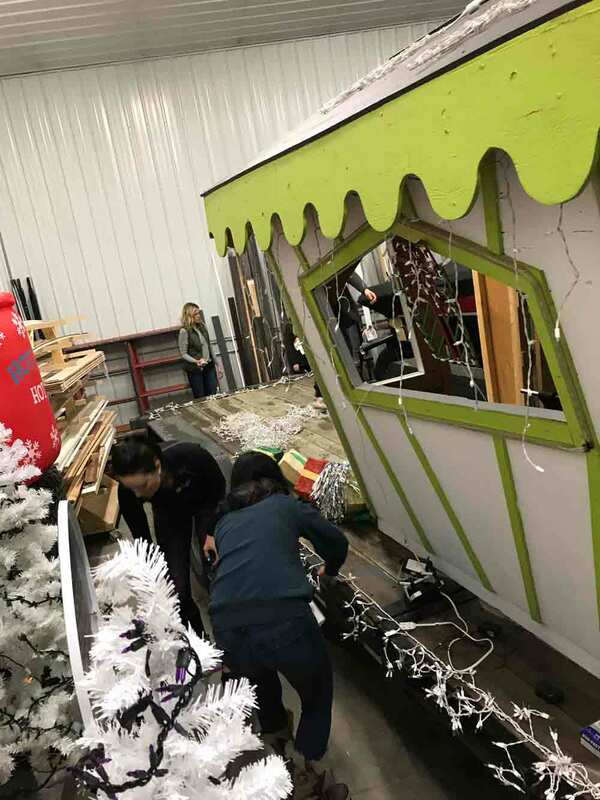 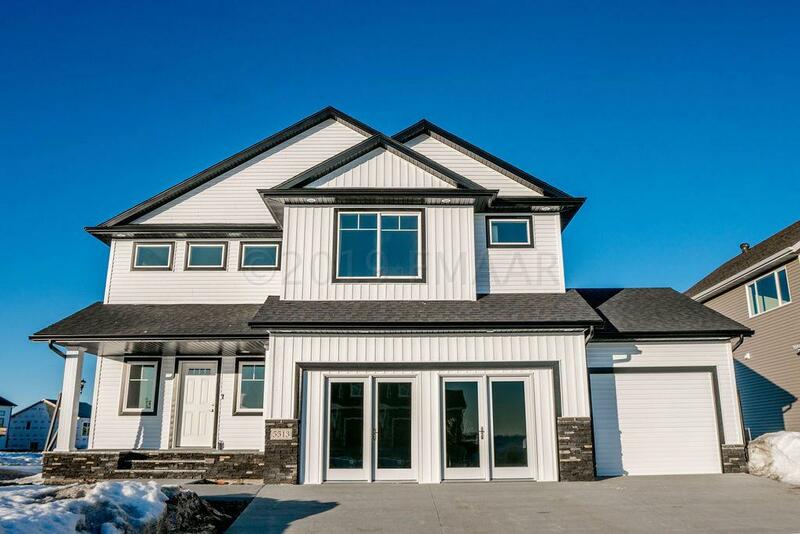 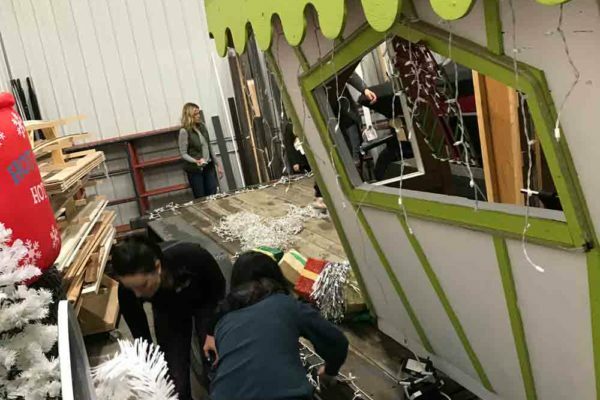 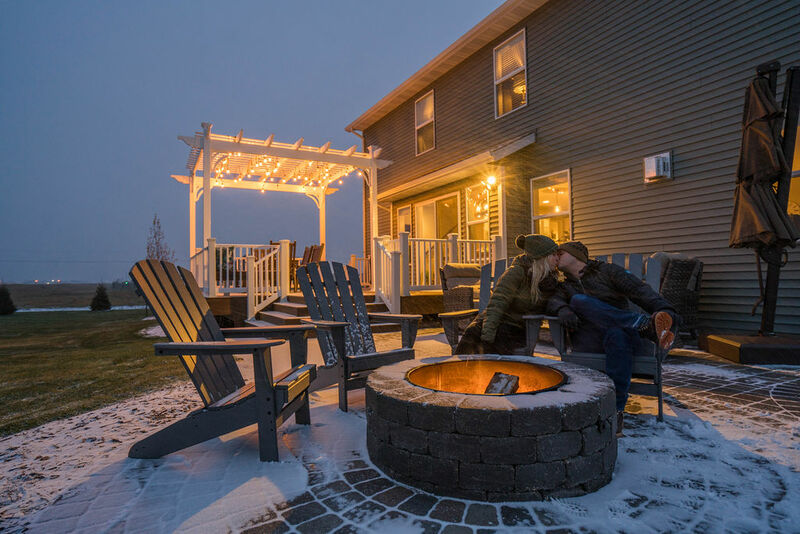 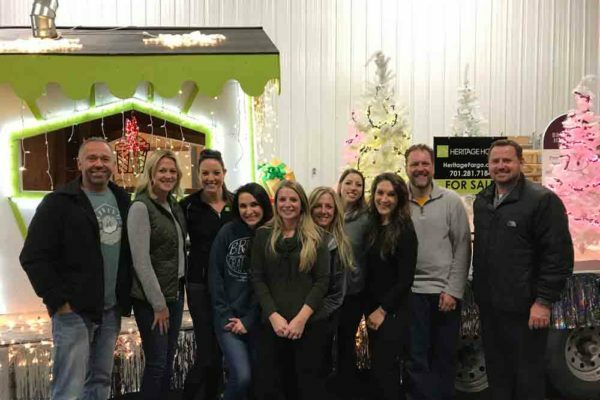 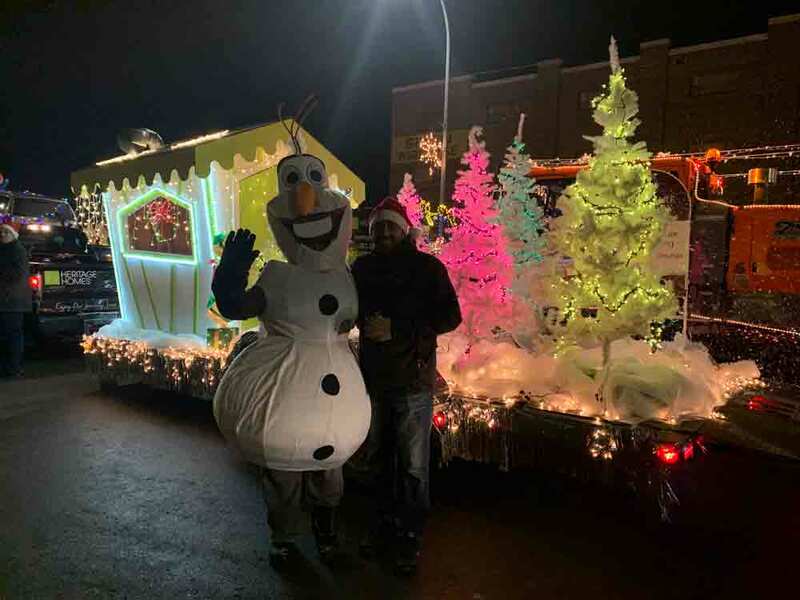 Thank you to our amazing trade partner, Mill Creek Custom Cabinetry for allowing us to use your space to create and decorate our float! 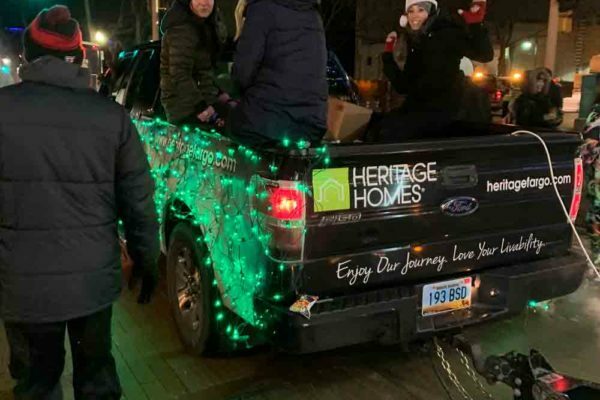 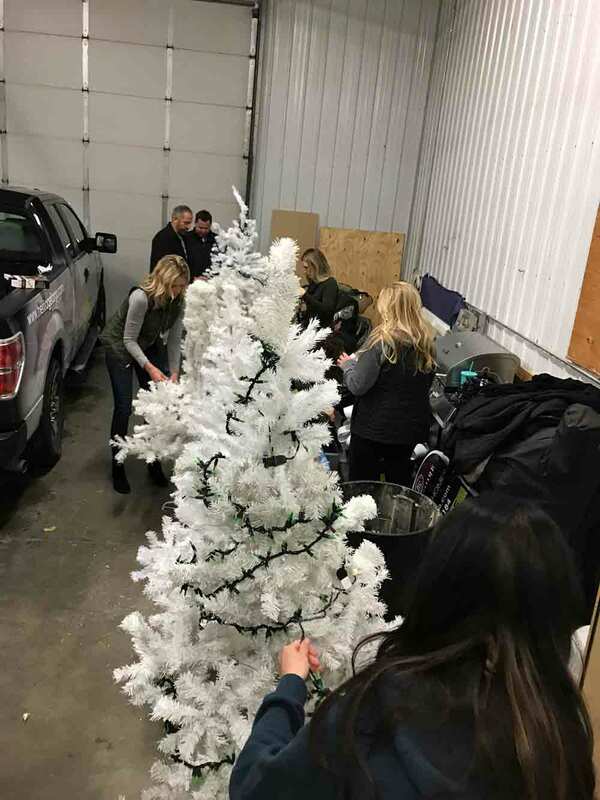 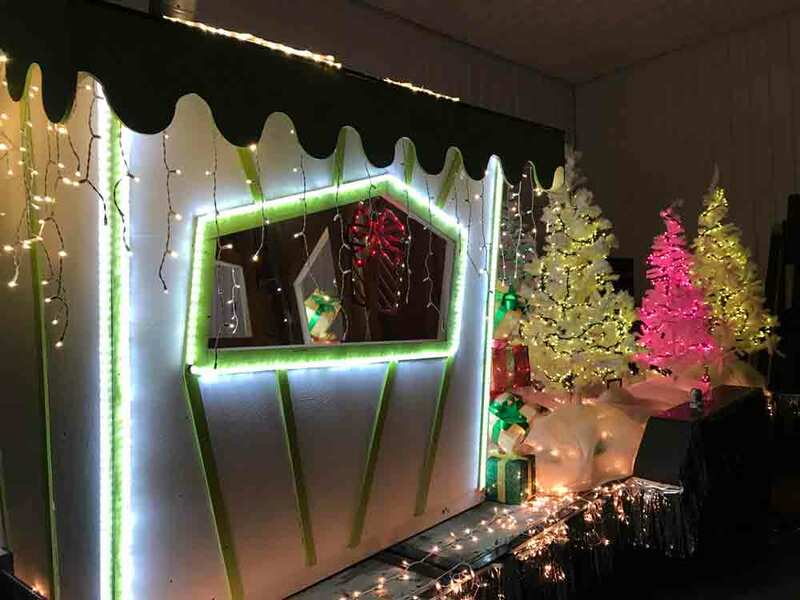 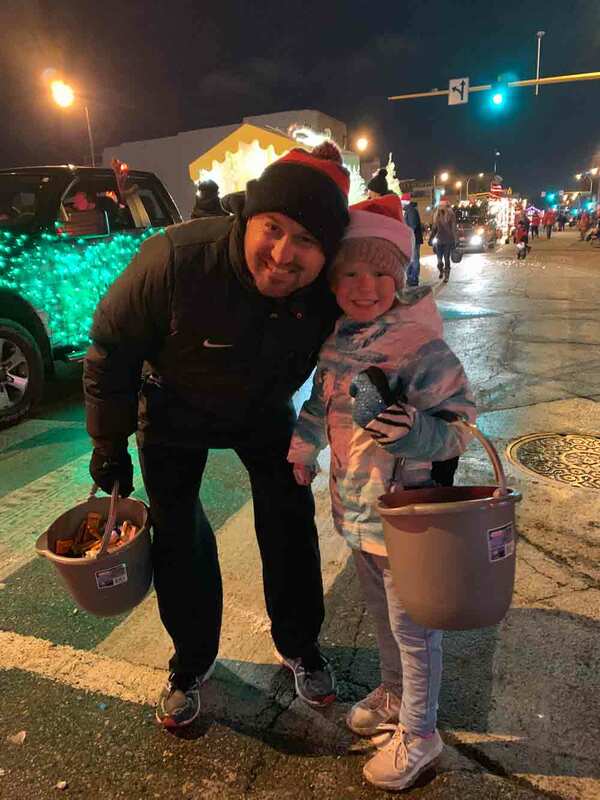 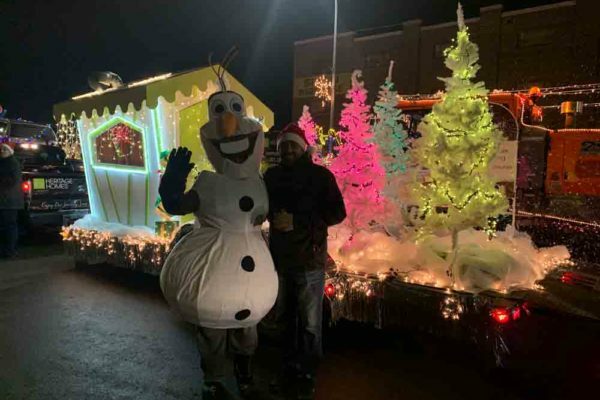 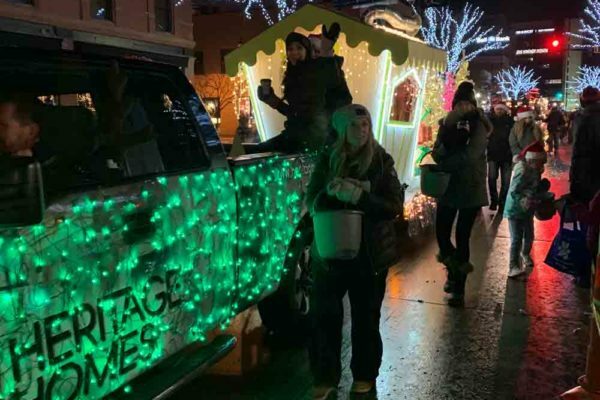 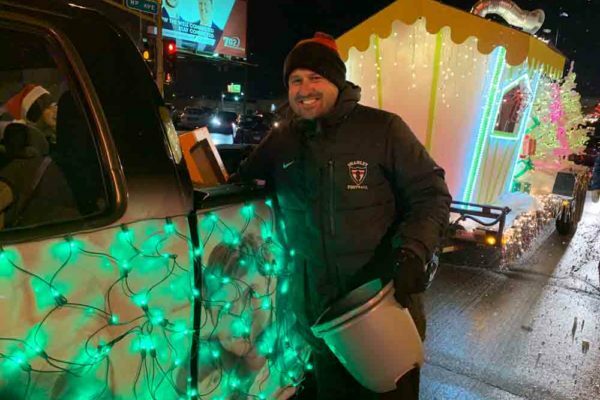 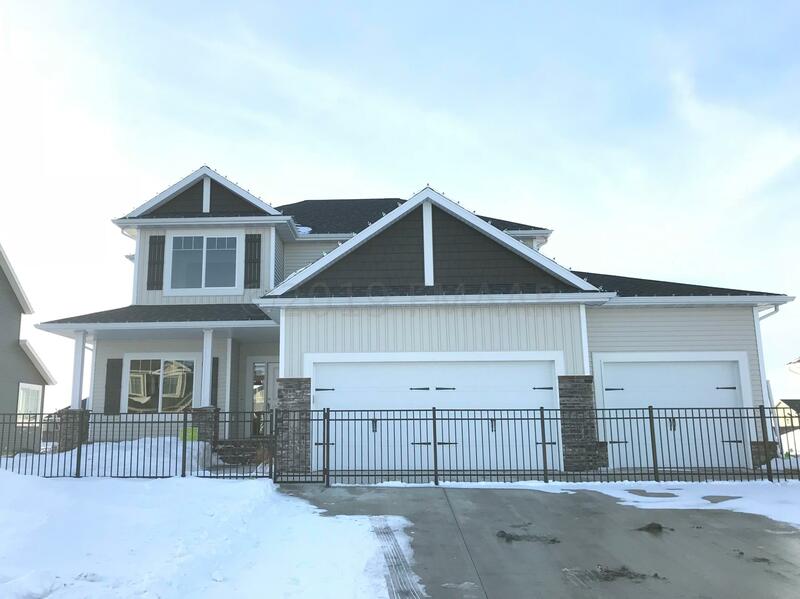 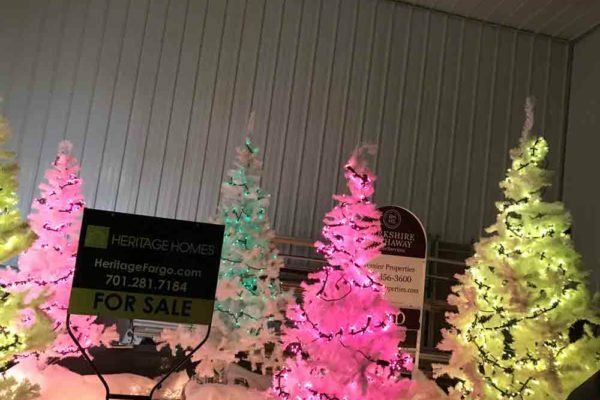 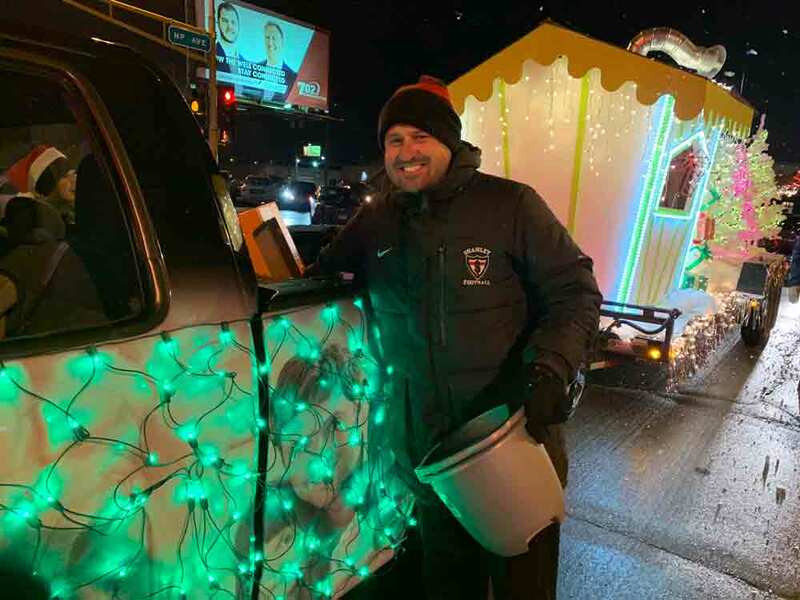 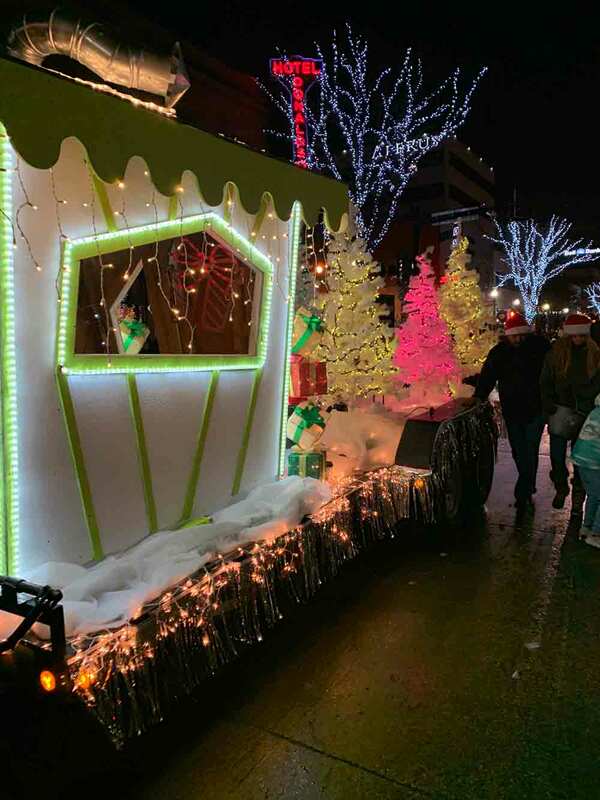 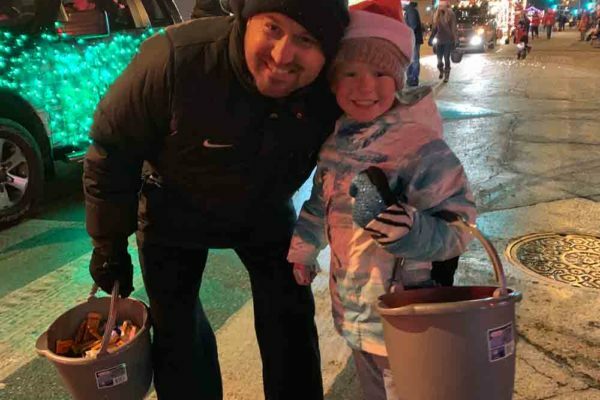 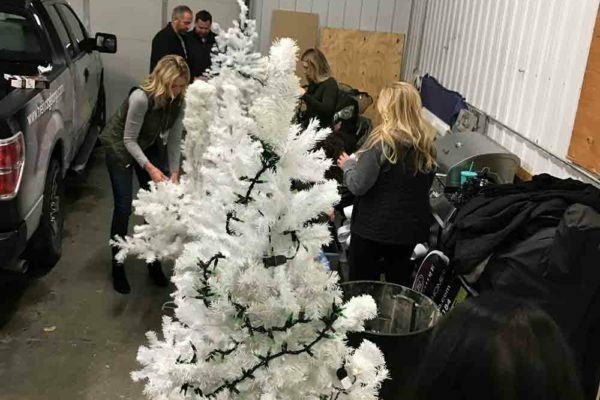 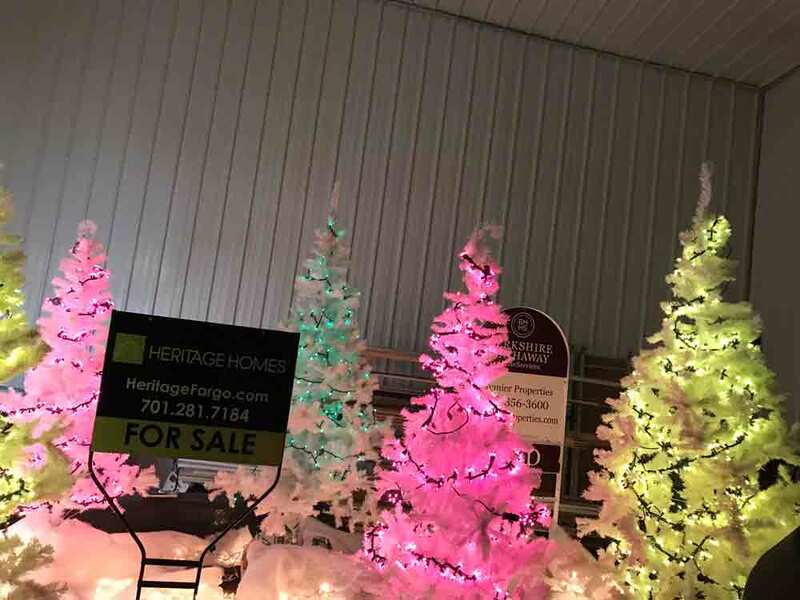 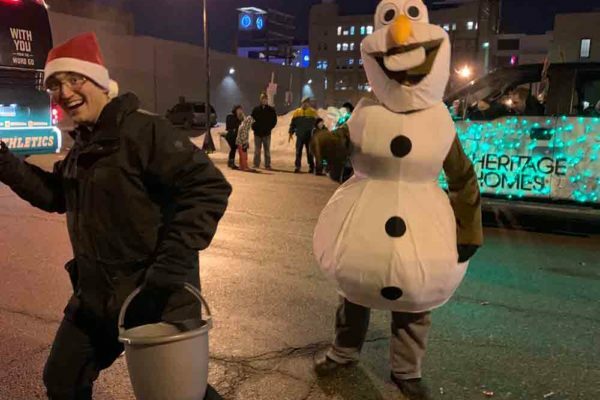 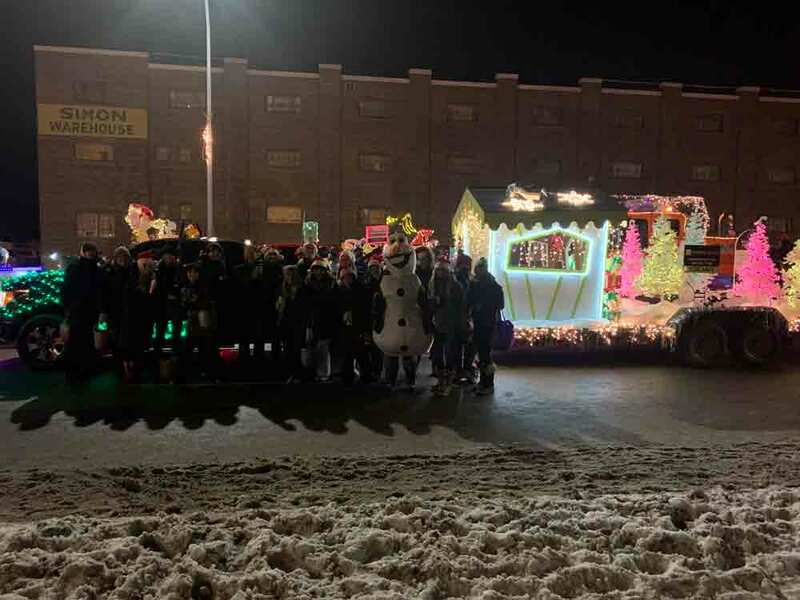 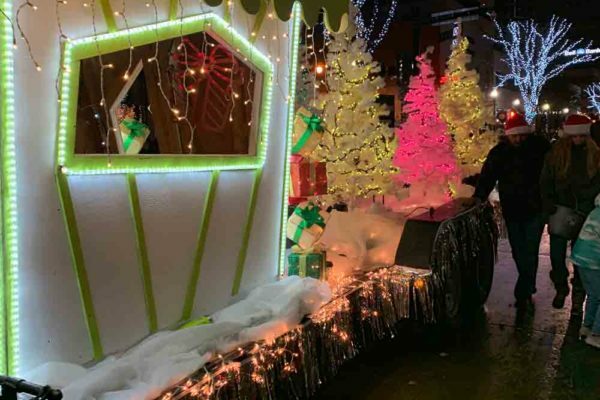 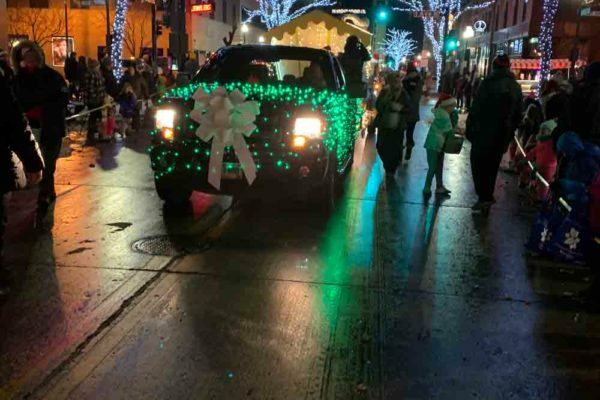 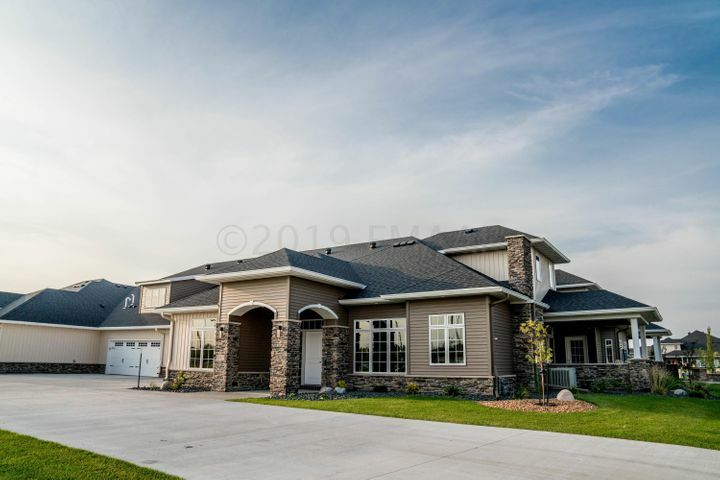 A little bit about the parade is that it attracts thousands of spectators throughout the Fargo-Moorhead community and includes hundreds of participants who decorate their entries with lights. 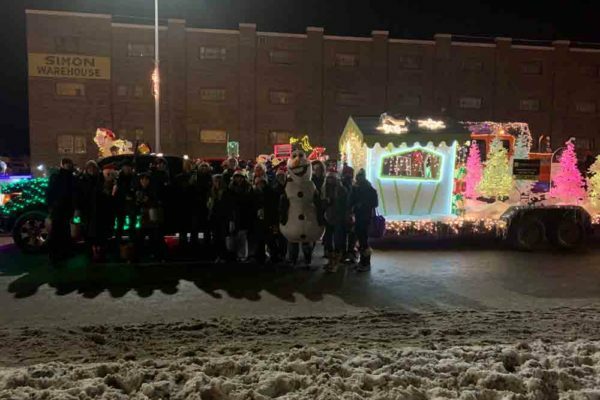 This magical evening featured spectacular parade floats, marching units, equestrian entries as well as our Mayors, City Council and Commission members and of course, Santa! 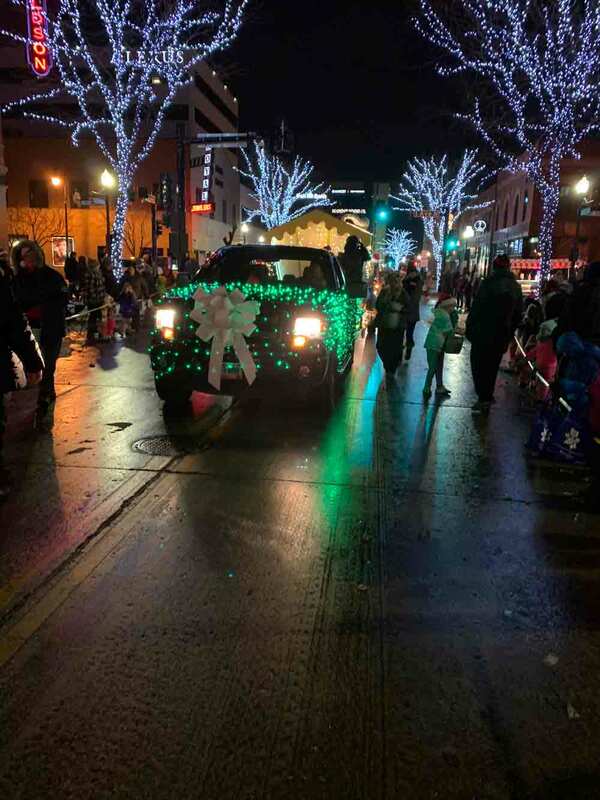 The parade left Downtown Moorhead and continued through Downtown Fargo.